Call now to schedule a complimentary evaluation! Adolescence is a great time for orthodontic treatment! There are many reasons why adolescence is usually a good time for orthodontic treatment, although sometimes even earlier treatment is necessary. 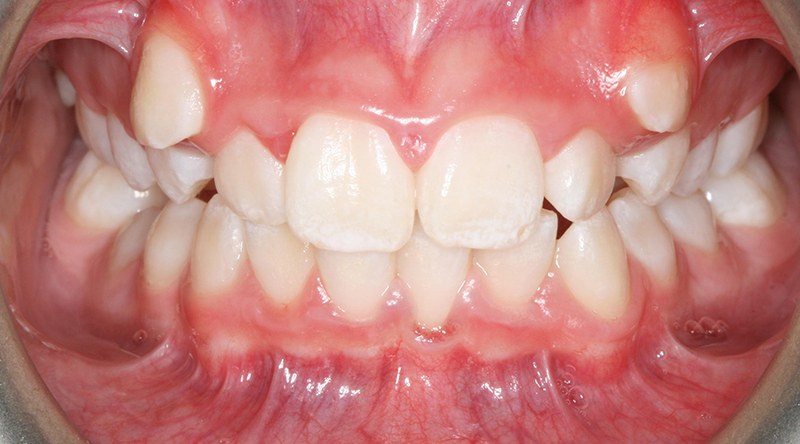 During adolescence, children are rapidly growing and the permanent teeth are coming into the mouth. Performing orthodontic treatment while the patient is growing allows us to correct a bad bite (malocclusion), while also aligning the teeth. 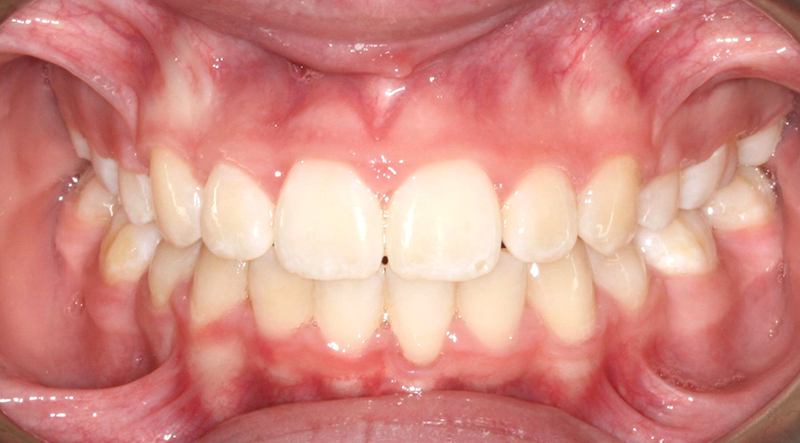 Failure to correct a bad bite can result in long-term problems, such as premature wearing of the teeth or TMJ issues. Aligning the teeth and achieving a proper bite are important for overall dental health. They simply become more difficult to treat. It’s easier to treat many orthodontic problems during adolescence because the body is still growing rapidly at this time. Whether we use clear braces, metal braces, aligners, or other appliances, we can create an improved appearance and function in a short period of time. In later years, when the bones of the face and jaw are fully developed, many conditions become more difficult (and costly) to treat. Contact these orthodontists in Birmingham Alabama today for more information about braces.